A CAPELA - The Essence of Sintra. 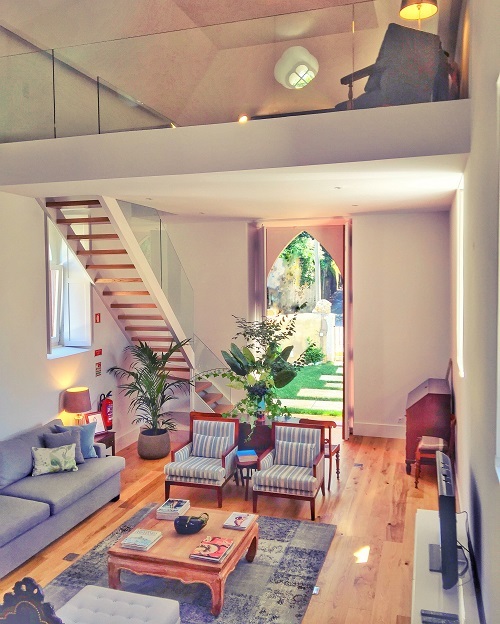 A CAPELA is a landmark Boutique Hotel. 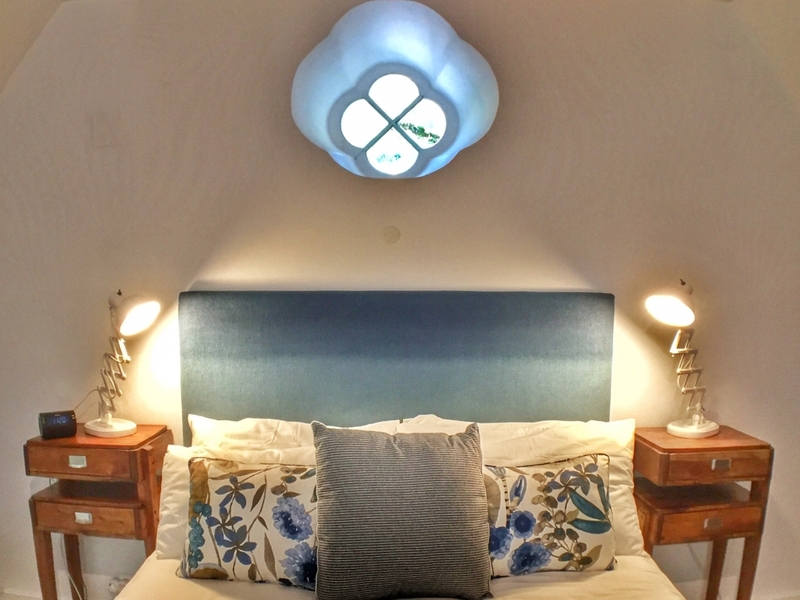 This converted XVIII century chapel is located in the historical heart of Sintra and within walking distance to a variety of restaurants, antique/food markets and shops. A Capela is a short 5 minutes walk to Sintra Train Station and 5 minutes walk to Sintra's Electric Beach Tram (both 500m away). 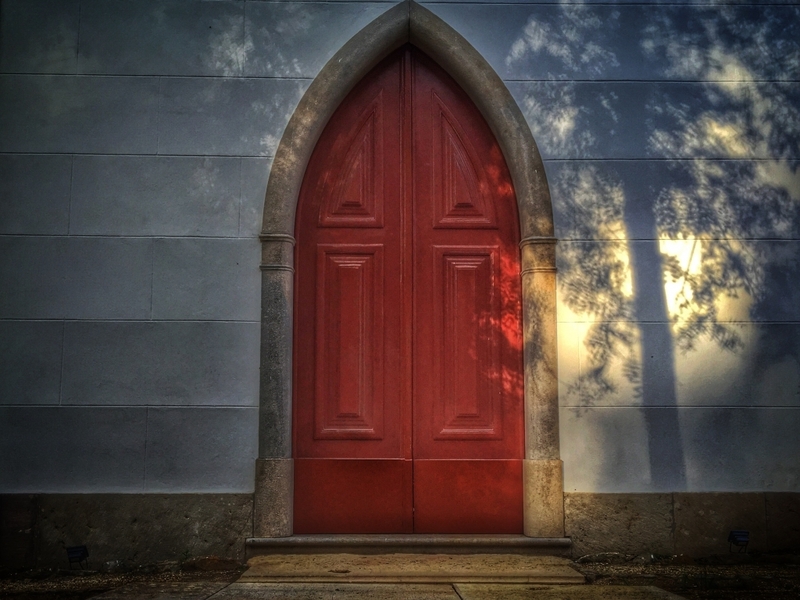 The Chapel is an 18th century building and one of the corner stones of Sintra dating back to 1789. 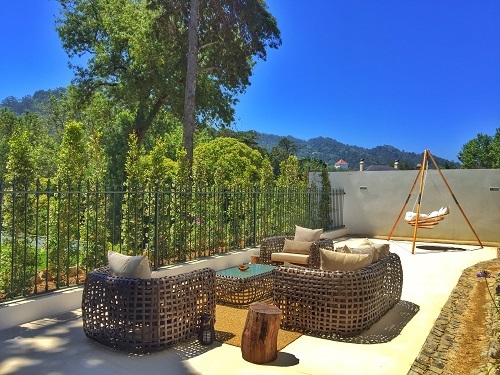 It has been beautifully renovated in 2016 and offers a private outdoor sun terrace and lounge with sweeping views over the Moorish castle ruins for a truly exceptional experience. 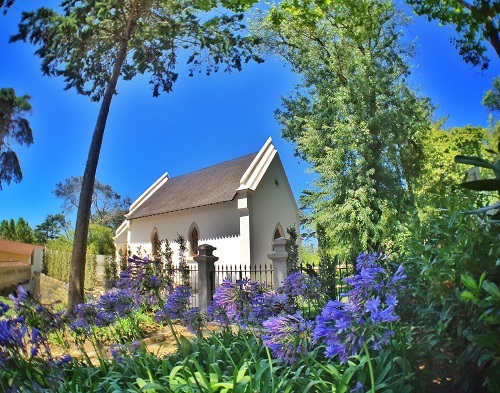 The Chapel is decorated with a mix of traditional and modern influences. It is not only offers comfortable and luxurious accommodation, but a historical experience with high vaulted ceilings, a walk in shower, comfortable living and dining areas and flat screen cable TV and WIFI throughout. The whole chapel has underfloor heating in the winter and an air conditioning unit for the summer. The romantic gardens surrounding the chapel is the perfect hideaway for anyone visiting Sintra and looking for that exceptional experience. 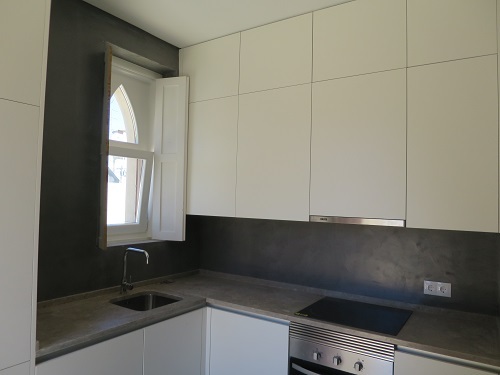 The chapel is also fully fitted out with a fridge, oven, stove, microwave, dishwasher and espresso / coffee machine. Breakfast is included in the price. Parking is available and free. 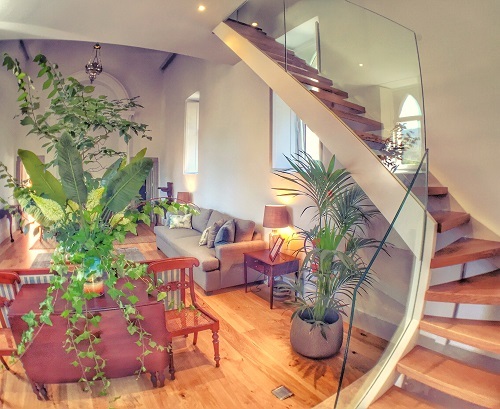 This property is located in one of the top-rated locations of Sintra!